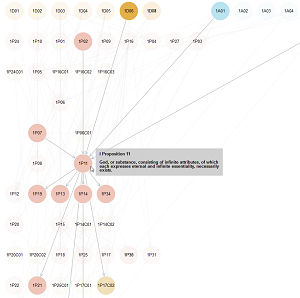 A directed interactive force-graph of the logical connections in Spinoza's Ethics. 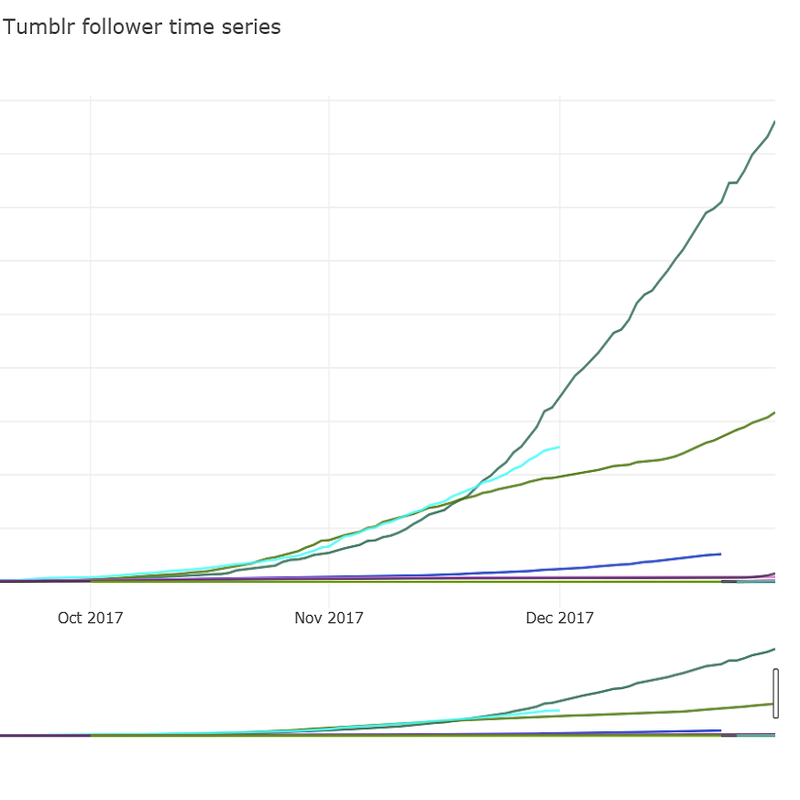 Visualising the social media follower growth of automated Tumblr image blogs using Python and Plotly. 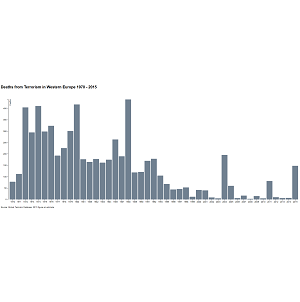 An interactive chart of terrorism related deaths in Western Europe 1970-2015. 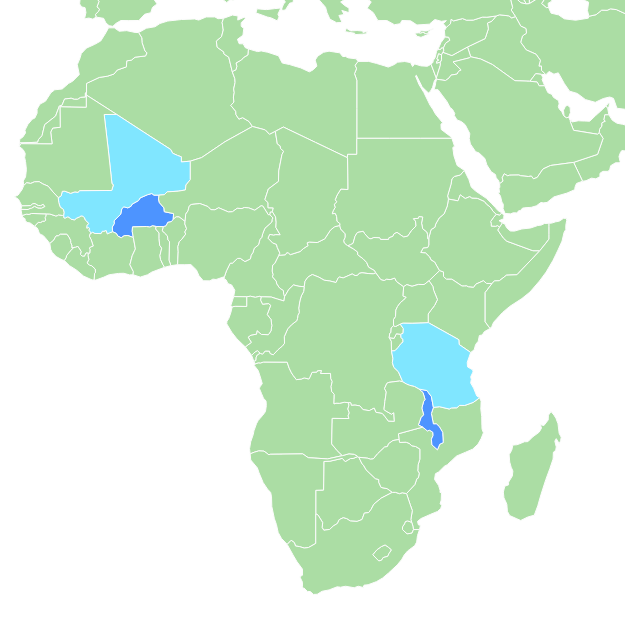 An interactive map of recent WASH post-implementation monitoring surveys. 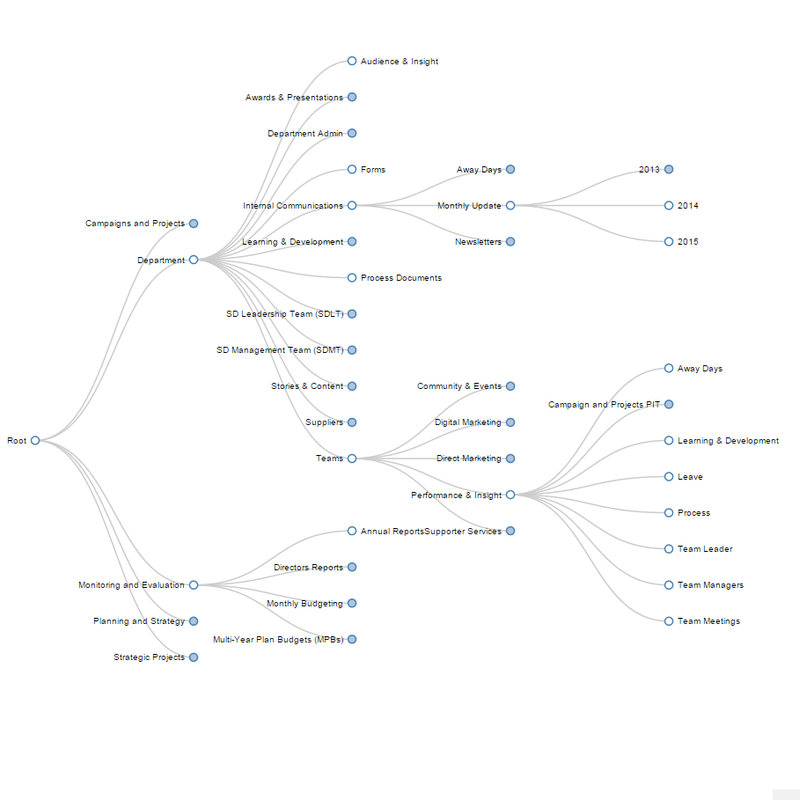 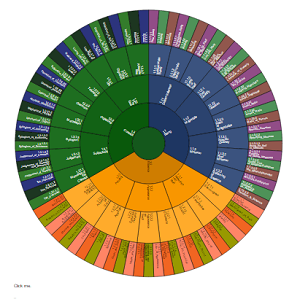 Tool to parse a directory structure into JSON and make a navigable tree of it using D3.js. 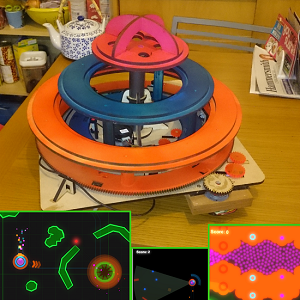 Custom controller made with three independently moving motorised wheels. 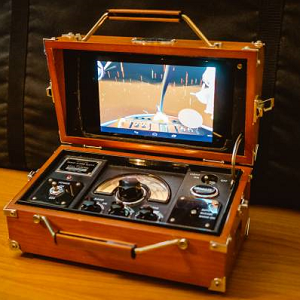 Exhibited at GDC 2016 San Francisco. 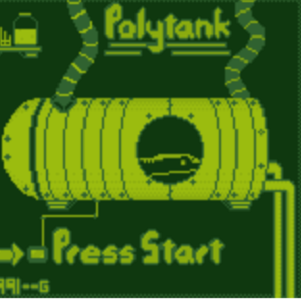 Collaboration with Robin Baumgarten. 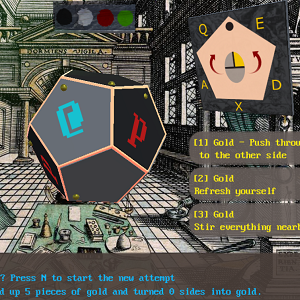 Puzzle game on a dodecahedral board made for the 7DRL jam intended for further development on AR devices. 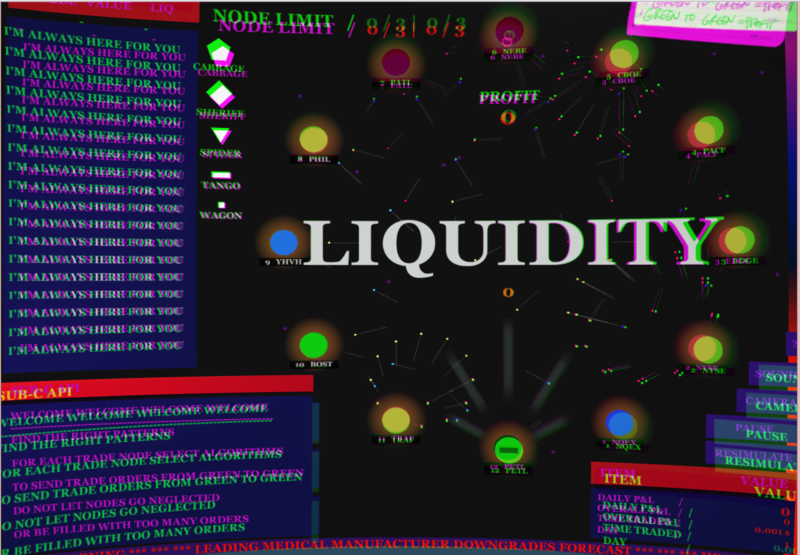 Game about high-frequency foreign exchange trading. 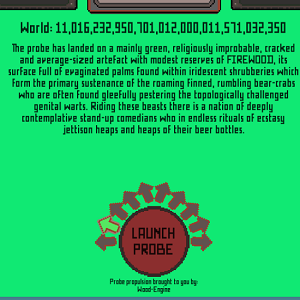 A one-button game to explore 18 quintillion worlds.